Home » Technology » Domain Names: Does a Good Name Affect Your Business? 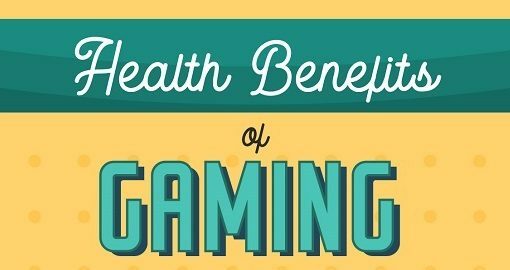 For starters, it is the foundation of having a meaningful web presence. 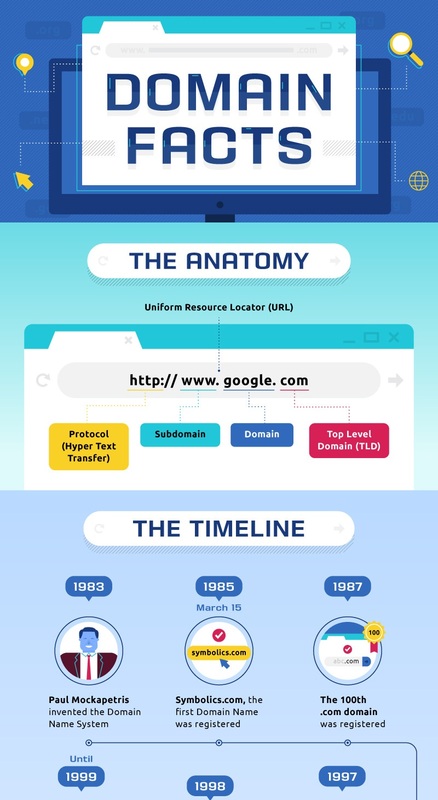 The infographic below made by the HostingTrbunal explains in detail how important domain names are for branding and SEO purposes. Registering a domain name costs a certain fee, depending on which company you use for the service. There are many online registration companies called “registrars”. They’re quite similar to web hosting providers, and some of them offer web hosting alongside domains. The process of choosing the best provider is also similar. The most popular ones are GoDaddy, Tucows, Network Solutions, Enom, and Namecheap. Users searching for your business online will attempt to find it by typing “your business name”. Therefore, it would be much easier for users to find it if you have a domain name that reflects the actual company name. This would have been quite easy to do some years ago when many businesses did not have an online listing. However, today, the amount of domain name registrations is at very high levels. More and more businesses and individuals create websites and virtually every site needs a domain of its own. That’s why some most popular and easy to remember domain names are already taken. Depending on your company name, you might find it difficult to register the exact domain name you want. Why? Anyone can register a domain name if they think that the domain might be popular enough in the near future to resell it for profit. A guy named Mike Mann registered 14,962 domains back in April 2012. He registered them over a 24-hour period. Why? Cleverly, he placed values on each domain name with the prospect of selling them in the future. He is considered a domain name legend. Many others have tried to emulate his business model, and it is possible that your business name in a domain name could already be registered by someone else. A way to get around that is by possibly getting your exact name but choosing a different extension such as .net or .app or .club or .online. Yes, having a good domain name can affect your business in a positive way. 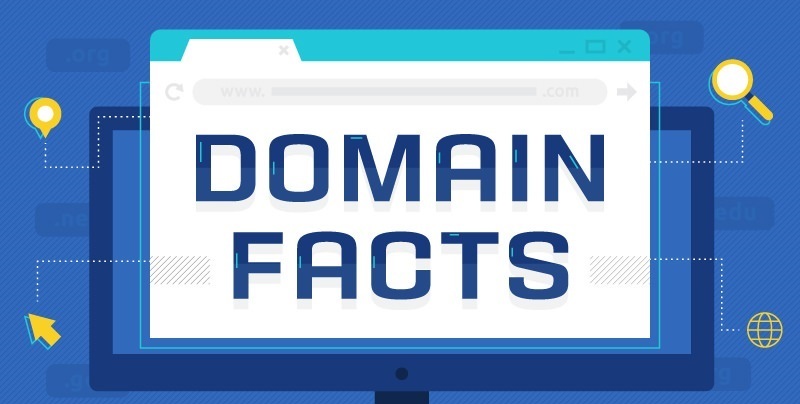 Check out the infographic below to learn more about the power and usage of good domain names.